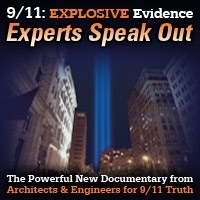 An important topic for 9/11 Truth groups and all activist organizations, Andy Steele and Jeff Long discuss cointelpro…some of its history and the techniques that its agents employ to hinder activist organizations via distraction and deception. Some of the techniques discussed are attempts by infiltrators to gain access to a group’s membership information, the creation of clone counter groups to divide targeted organizations, and their insertion of outside topics into single issue groups to dilute, divert and confuse their mission. This show was broadcast on March 9, 2017. 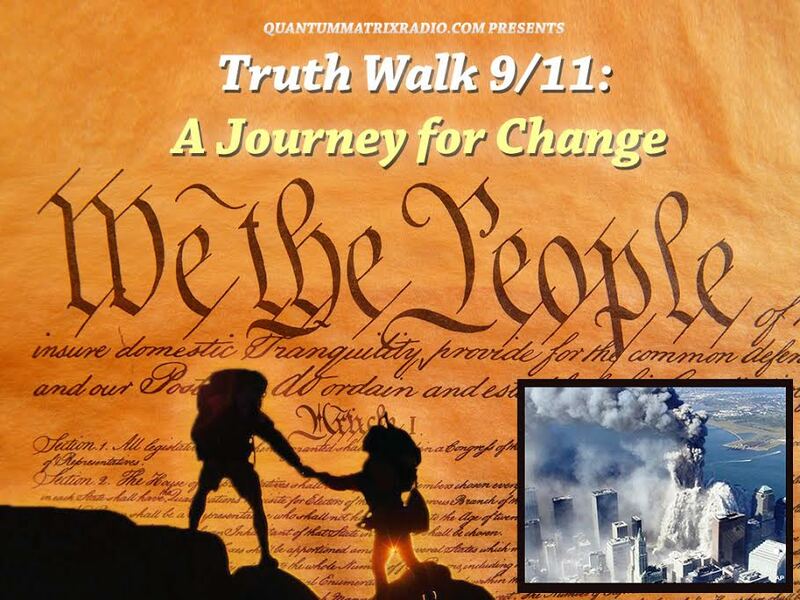 This entry was posted on Thursday, March 9th, 2017 at 7:38 am	and is filed under 9/11, 911 Free Fall, Anti-War, Censorship-Propaganda, Education, False Flag/Fake Terror, Freedom, Justice, Law, News, Protest. You can follow any responses to this entry through the RSS 2.0 feed.